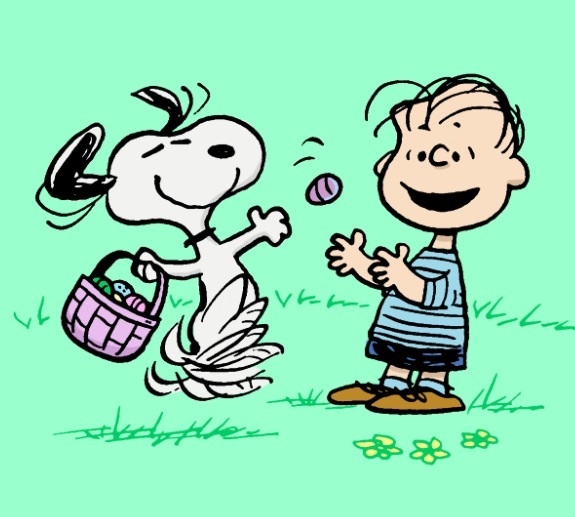 “Every Easter, the Easter Beagle comes dancing along with his basket full of eggs, which he hands out to all the good little children,” Linus said. “But this is different. That was Halloween. This is Easter,” Linus said. That’s because a ride aboard Peanuts The Easter Beagle Express train guarantees a sighting of the Easter Beagle — Snoopy! The Durango and Silverton Narrow Gauge Railroad will offer its annual Durango Easter train Saturday, April 4. The train will take eager Easter bunnies alongside the Animas River into the San Juan National Forest to Cascade Canyon, where everyone can disembark during a 45-minute stop and meet the Easter Bunny and Snoopy, The Easter Beagle himself. Along the way, kids and kids-at-heart will be able to enjoy storytelling and live music, crafts and games, refreshments and other Easter-themed fun. During the trip home, the Easter Bunny will join passengers, and the on-board musician will read from Charles Schulz’s book “It’s the Easter Beagle, Charlie Brown.” Everyone will also get a souvenir mug to take home. Buy your tickets now because the Durango Peanuts train usually sells out its Easter express. And if you’ll be spending Easter weekend in Durango, be sure to book your room with us at the Durango Quality Inn!